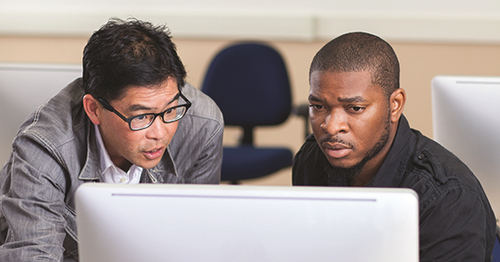 At the heart of every great company is a strong training program. 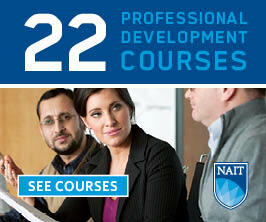 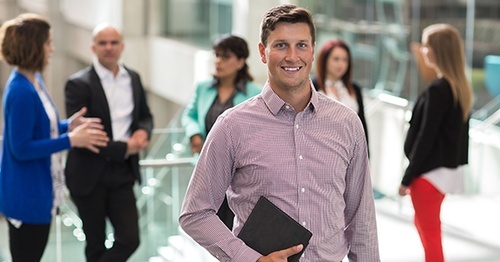 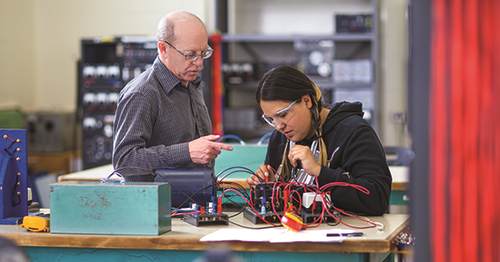 Not only does NAIT Corporate and International Training offer Professional Development courses on campus, we can also tailor these or any other training program according to your organization's specific needs. 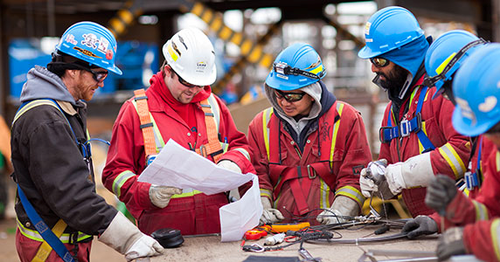 We have diverse training delivery options, flexible training schedules and effective program and pricing options.